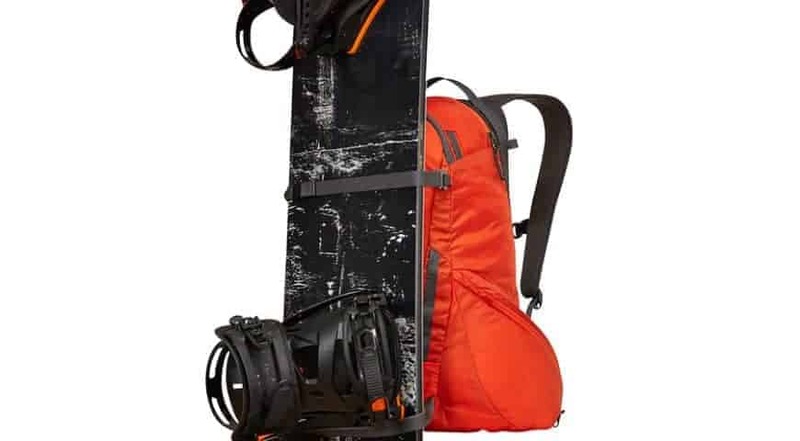 The Upslope is a relatively light but very durable day pack designed specifically for snow sports. We took the Upslope for a few days off-piste skiing at Engelberg in central Switzerland. 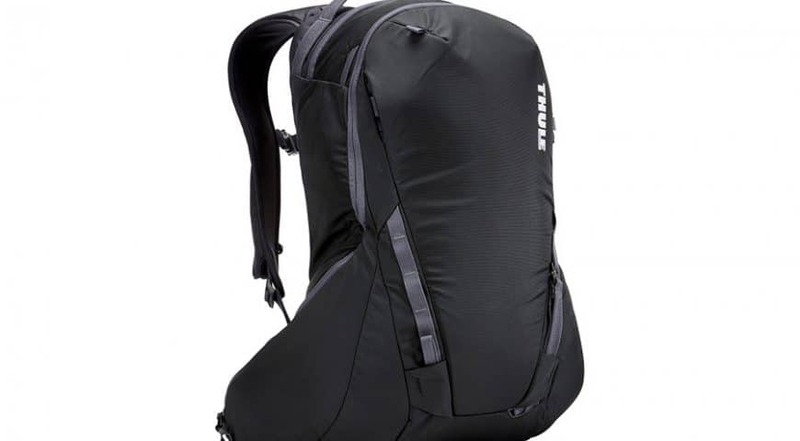 To ski the Alps from around 3,500 ft (1,100 M) to the valley as many times as our legs would allow us, gave us a good chance to get to know the pros and cons of this purpose-built pack. Testing it at high altitude also gave us a chance to use the pack in some cold and windy conditions as well as with cold hands. In this case we’re not just looking for a comfortable fit, but also for ease of movement. We don’t want any restriction of movement that may impact our performance on the mountain. Things we don’t want are; any abrasion or rubbing from any part of the pack, and no whipping from long straps or strings. OK, you’ve slogged all the way to the top for your next descent, it’s windy, exposed and you need to get set while standing on an exposed edge. This is not the time to have to rummage around looking for things. It’s also not the time to have anything fall out, as it may be blown a long way away. So, being able to organize and access each piece of kit is critical. Look for re-enforced seems and joints especially at lifting points. Strong buckles, and clips, and durable material. These packs need to be extra tough as they will be in contact with your ski or snowboard edges, that are hopefully very sharp. Pros Sits high and is narrow at the mid section allowing for good movement, with no rubbing. The slightly stiff shaped straps fitted well. Skis and snowboard fitted comfortably and well balanced on the pack. Cons Some of the adjustment straps can flap a little when at speed. Pros Pockets on the waste belt are perfect for gloves, sunglasses or goggles. Allowing you to get to them fast without taking the pack off. The main section of the pack also unzips completely from the back, allowing you access without removing your skis or snowboard from the pack. Cons Larger buckles and adjustments would make it even easier to use with cold or gloved hands. Pros Very good build quality. Super strong re-enforced attachment points. Very strong straps for skis or snowboard. Cons We found some small signs of wear on the top of the pack from abrasion (maybe helmet). But after a few days of back country tough love, it was still looking very good. 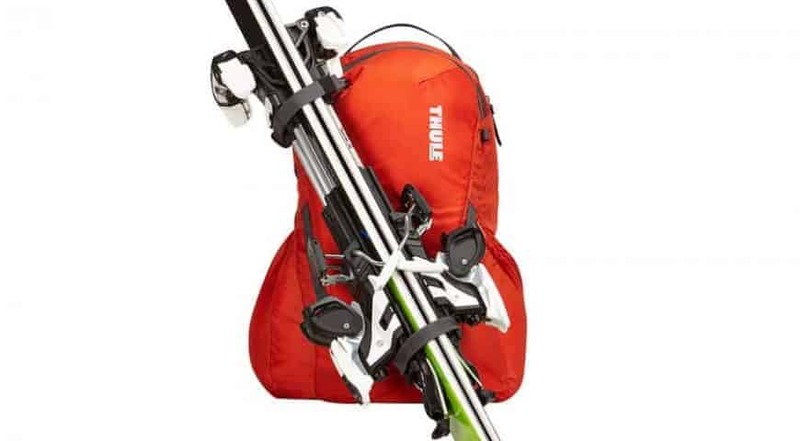 If you’ve attempted to strap your skis or snowboard to a ‘normal’ pack, you’ll already know that it’s not the ideal solution. 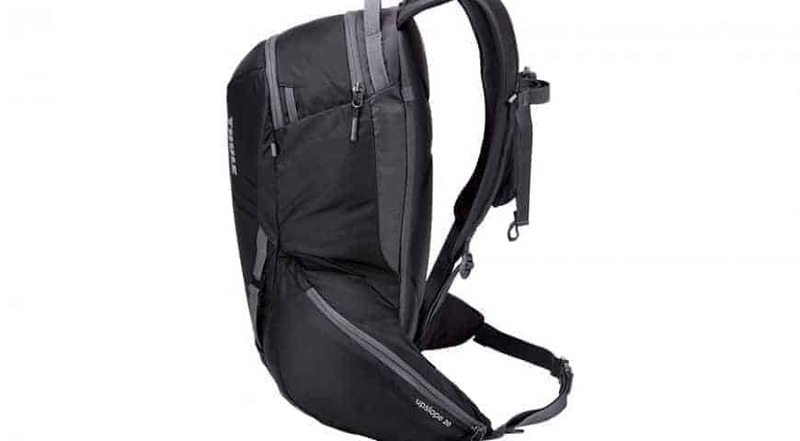 With a custom design like the Upslope, you’re able to get a good secure and balanced fit for your equipment, without having to unstrap the gear to get access to the pack. For these reasons, we highly recommend a custom pack for this purpose and the Upslope 20L is a solid choice. The only reason to hesitate is that while the Upslope has plenty of dedicated, easy access for avalanche rescue gear, it doesn’t have an inflatable airbag (which would add about £500 to the cost). But for general snowboard or ski touring, it’s hard to beat and great to have!